Everybody loves a good infographic – or THREE! You read that correctly, we have created infographic summaries for this month’s blog series. No time to read the full article? Well, sometimes an infographic says more than a thousand words. We’re starting with the infographics for recruiters who are looking for a project manager and need tips on how to find or onboard one. 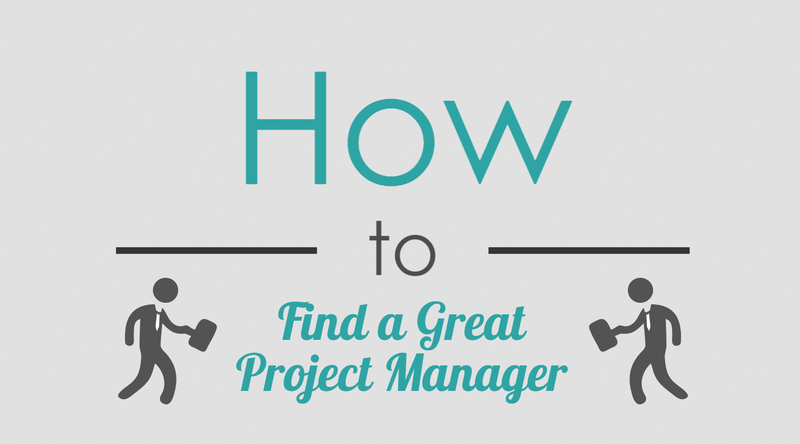 For Recruiters (Part 1): Does Your Business Need a Project Manager? Please include attribution to InLoox.com with this graphic. [INFOGRAPHIC SUMMARY] For Recruiters in Search of a Project Manager - InLoox • Copyright 1999-2019 © InLoox, Inc. All rights reserved.